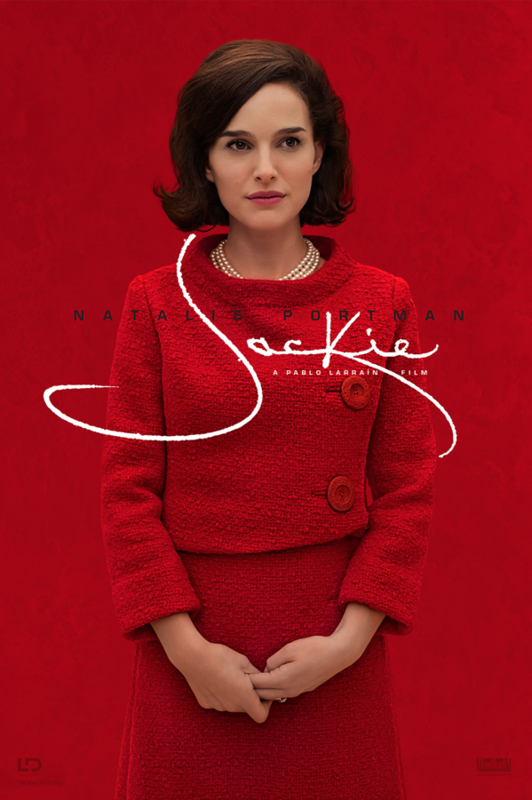 UPDATE - We've already been lucky enough to see Jackie - we even reviewed it already (please see below. Agin - if not for the first time.) But we felt obliged to go back to the well with this splendeid new trailer which, if nothing else, serves to explain why Natlaie Portman will be nominated again this year. And rightly so.